Over time, the initially popular and most preferred desktops have been replaced by laptops. Initially, laptops were avoided because of the high price tags attached to them. However, things are a little different in recent days. Advancement in technology has led to the manufacture of lighter, smaller, faster as well as easier to use laptops. The greatest downside to this tremendous progress is that consumers are now spoilt for choice with so many options to choose from. As such, selecting the right one becomes increasingly difficult. Hard drives: the hard drives for laptops are smaller, yet more expensive compared to the desktop ones. The majority of laptops come with hard drives between 100- 500GB. Unless the laptop is for a professional photographer, or any other profession requiring the storage of large collections of uncompressed files, the standard capacity should do. If a need for additional space is needed, a portable external hard drive can come in handy. Memory: Typically, the more the RAM, the faster the laptop. Depending on the availability of funds, paying for a laptop with 4 or more gigabytes of RAM is worthwhile. On the other hand, if it’s impossible to meet the budget for the recommended RAM, there should be space for an upgrade in the future. A lot of people don’t take notice of this. As such, the need for an upgrade, comes as a surprise when someone is looking for online computer repair services. Although these services can still help, technicians cannot speed up a computer passed the computer’s hardware limitations. Having a higher RAM allows the laptop user to open more programs at the same time without the computer freezing. The speed of the processor: in the past, the goodness of a computer was measured almost exclusively by the speed of its processor. Nowadays, the majority of new computers come with processors that sufficiently handle routine tasks such as Internet browsing and office applications. As such, this component is only considered necessary if the laptop is intended for use in data processing, gaming, or video and/or graphic design. If speed is a vital component, higher speeds in Gigahertz or the multi-core options are more appropriate. Any reputable remote computer repair companies, sellers or manufacturers make similar recommendations. Get more information about ultraportable gaming laptop from the website of Razer. Of course, this list isn’t exhaustive. Other components should be considered. 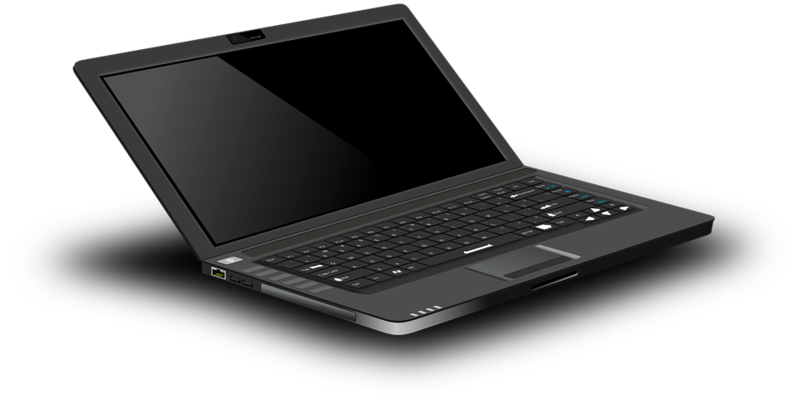 With just a few hundred dollars, it is possible to obtain a fast, lightweight and generally powerful laptop.